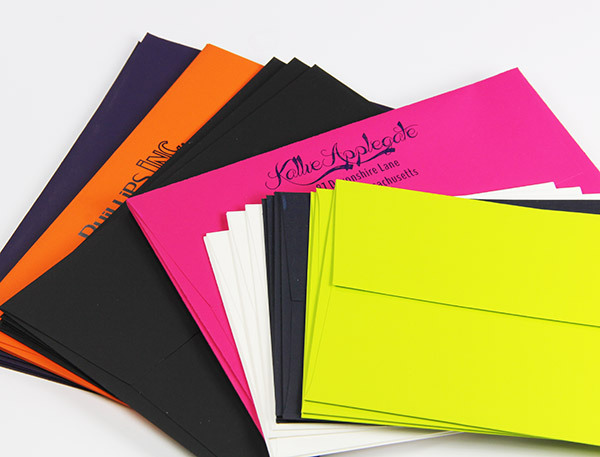 Curious Skin Grey envelopes are ultra smooth, elegant and not your typical grey envelope! 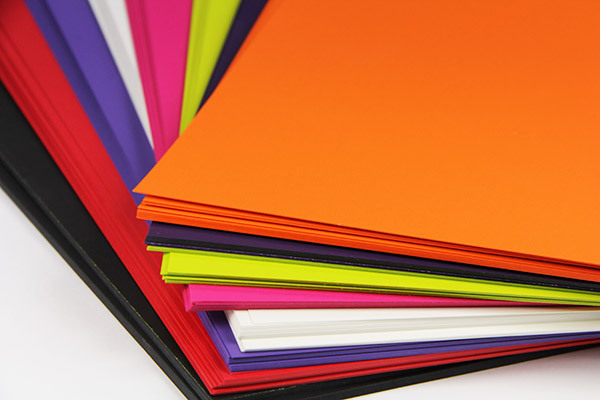 Ultra heavy 91lb text weight paper with its super smooth tactile surface make these perfect for high end invitations and gala events. 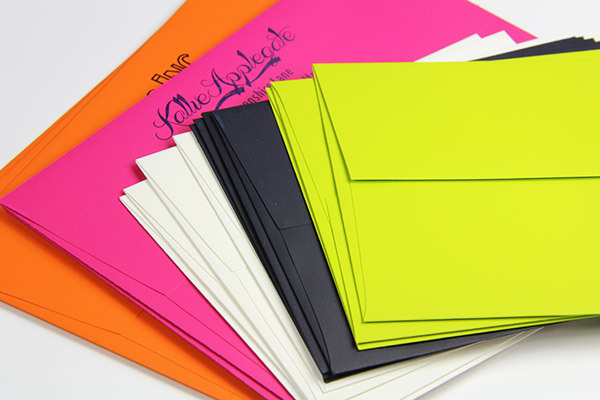 A7 envelopes is easily the most popular invitation size available and made to fit the standard 5 x 7 invitation.